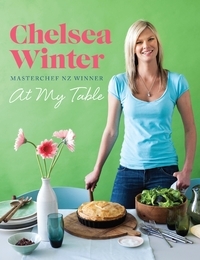 Chelsea Winter, the winner of MasterChef (MasterChef New Zealand 3rd season, aired in 2012), is now a food writer and celebrity chef. 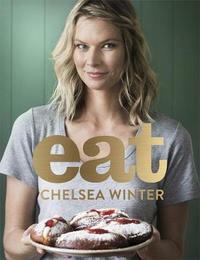 She is also the winner of Gourmand World Cookbook Award. 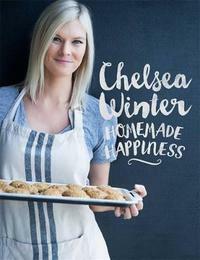 Chelsea grew up as a farm girl in both Hamilton and Kumeu, yet is also the ultimate beach baby, having spent her childhood summers between Great Barrier Island, Raglan and Mount Maunganui. 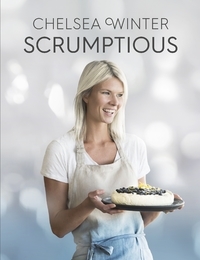 Her books can help to inspire you with her honest Kiwi home-cooked food with comfort that the whole family and friends can enjoy. Her recipes are full of ingredients that you can get from the local supermarket. 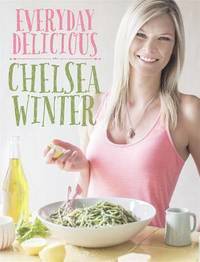 You can check out the sample recipes from her books and transform everyday ingredients to sensational cuisines!